Apps, Apps, and more apps! Your camper will explore a variety of music and music related apps that are age appropriate and allow for creativity and self expression. 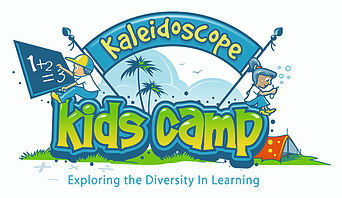 Campers will work on composing, improvising, and creating music with technology and tablets. Recordings and compositions will be shared via digital playlist at the end of the session. Science and Technology Exploration through Music! Campers will be introduced to the science of sound and musical instruments, including, sound waves, how we hear, sound experiments, music and the brain, acoustics, and the math behind the music! campers will be given a music research/experiment notebook to take home at the end of camp.